يشكل Royal Davui Island Resort بموقعه الممتاز في بيق ايسلاند نقطة انطلاق جيدة لاستكشاف هذه المدينة النابضة بالحياة. إن موقع الفندق الاستراتيجي، الذي يبعد فقط عن مركز المدينة، يسمح للنزلاء بالوصول سريعاً وبسهولة إلى العديد من الوجهات المحلية المثيرة. يوفر الفندق بفضل موقعة الجيد وصولاً سهلاً إلى أهم معالم المدينة.
. يقدم Royal Davui Island Resort خدمات لا غبار عليها وكل أشكال اللياقة وحسن الضيافة اللازمة لإسعاد ضيوفه. يمكن الاستمتاع بمجموعة من الخدمات على أعلى المستويات في الفندق كمثل واي فاي مجاني في جميع الغرف, خدمة التنظيف يوميًا, متجر هدايا/تذكارات, خدمات بريدية, تسجيل وصول/تسجيل خروج خاص. لقد جهزت هذه الإقامة الفندقية بعناية فائقة لتوفر مستوى عالي من الراحة. في بعض الغرف يجد النزيل مسبح خاص, اتصال لاسلكي بشبكة الإنترنت (مجاني), حوض الاسترخاء, غرف لغير المدخنين, مكيف هواء. يقدم الفندق مجموعة واسعة من وسائل الراحة المتنوعة، كمثل: قوارب, كنو, مسارات المشي, تأجير معدات الرياضات المائية, الغوص السطحي. إن Royal Davui Island Resort هو مكان مثالي للمسافرين الذين يتطلعون إلى الراحة والاستجمام في بيق ايسلاند. Relaxing, romantic, quiet and exquisite! If you're looking for a secluded getaway from it all then this is your place. 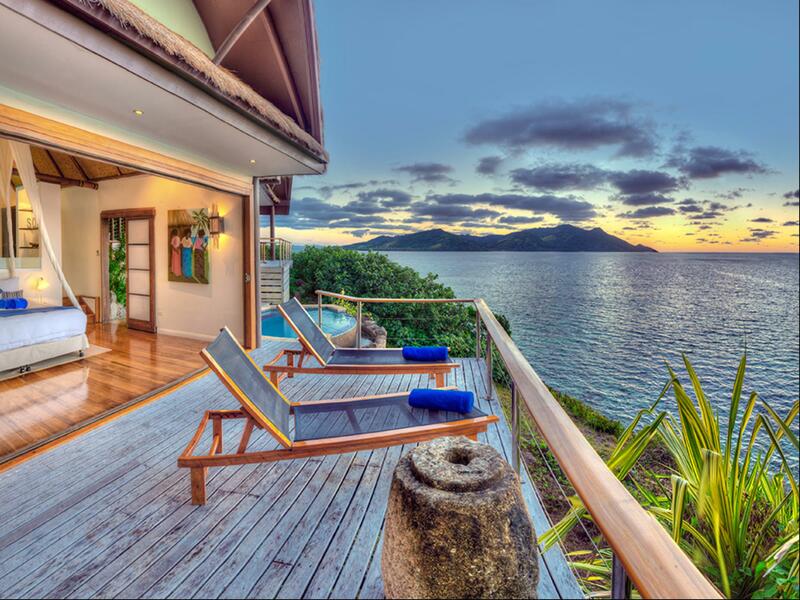 A tiny island with gorgeous villas all with amazing views. The staff are wonderful and the food is fantastic, just wish more stuff was going on after dinner. Would highly recommend. Really enjoyed our time at Royal Davui. Small and relaxed we found it simple but sophisticated. The food was of a very high standard with plenty of different choices each day. Despite only being a small island we still found plenty to do even if it was admiring the ever changing views. This was probably the most relaxing holiday we have ever been on. Took the helicopter to the island, landing on the hotel lawn was something else, and the boat/plane combo coming home. 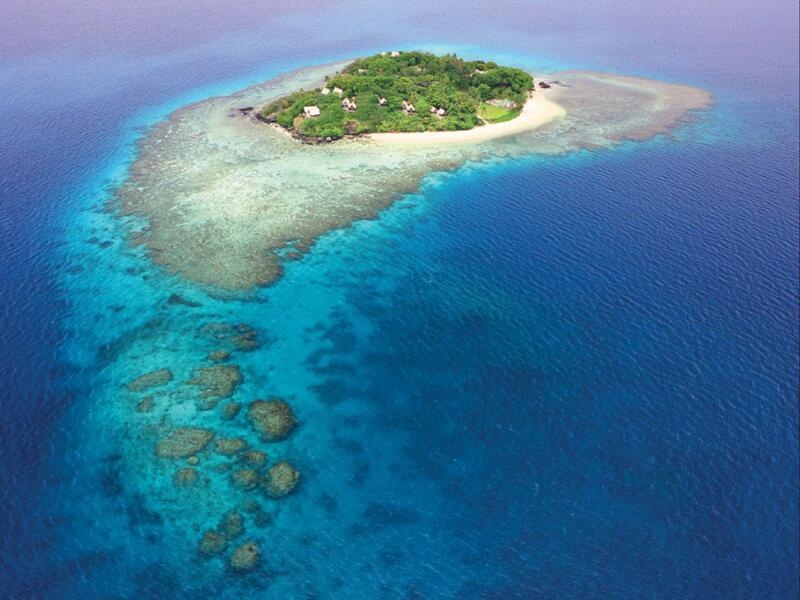 Would thoroughly recommend Royal Davui Island Resort. This is not a 5 star resort & is definitely not worth the high Australia dollar value we paid, it is at best a 4 star resort that needs some maintenance, it probably was amazing when first opened but now definitely needs some attention to get anywhere near a 5 star rating. 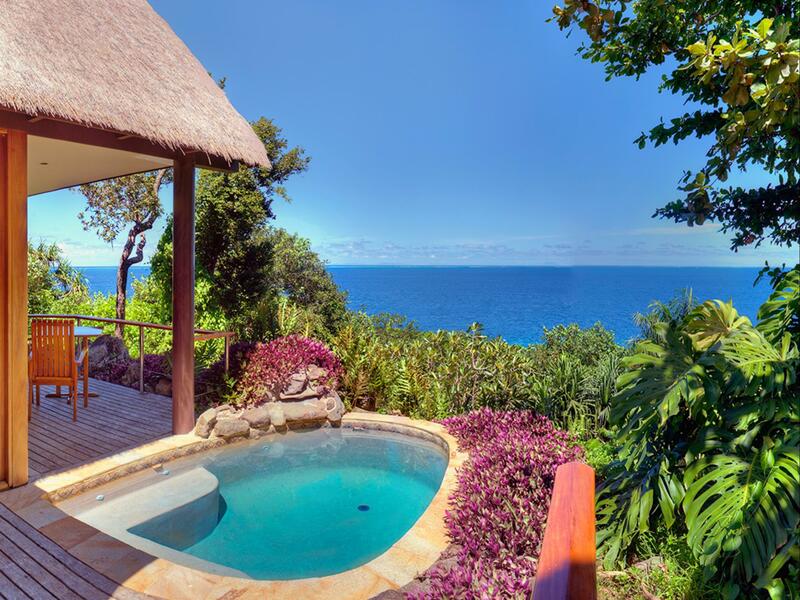 The plunge pools & rooms are very tired and nothing like the photos shown, Most of the villa decks do not get sun and if they do its for a short time in the am or pm. Showers broken, main pool dirty and food very hit and miss. 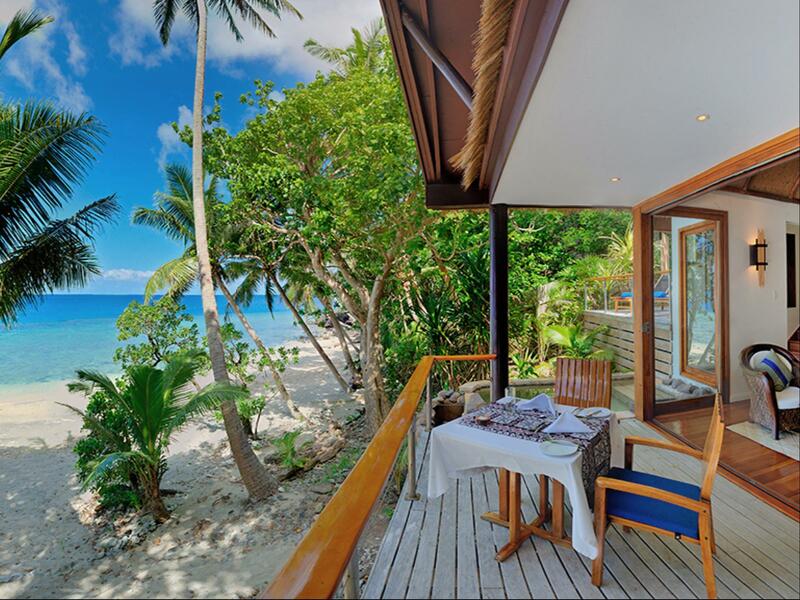 There are some fantastic resorts in Fiji, so buyer beware, as you obviously can't rely on past reviews, as they are possibly from guests who have not experienced other resorts and have no bench mark. That's the only reason this resort could have ever achieved any of the recent positive reviews. The only positive was the diving, which was amazing as the sea life around resort was incredible, but can be accessed from Pacific Harbour, also the Fijians were great, but the Fijian's friendly temperament is the same all over Fiji. As a mystery shopper we were very disappointed and will not be returning. The service here was amazing - as is service through out Fiji. However, with this price, the rooms were a tad worn for my liking. You are literally just paying for the seclusion. Delicious Food, warmed private pool, nice ocean view.